Fornite’s latest patch went live this morning, officially vaulting the Tactical Submachine Gun. Fornite’s latest patch went live this morning, officially vaulting the Tactical Submachine Gun. It’s been replaced by a slightly higher damage, lower round SMG. Meanwhile, the Typewriter Assault Rifle is being added to Save the World mode. 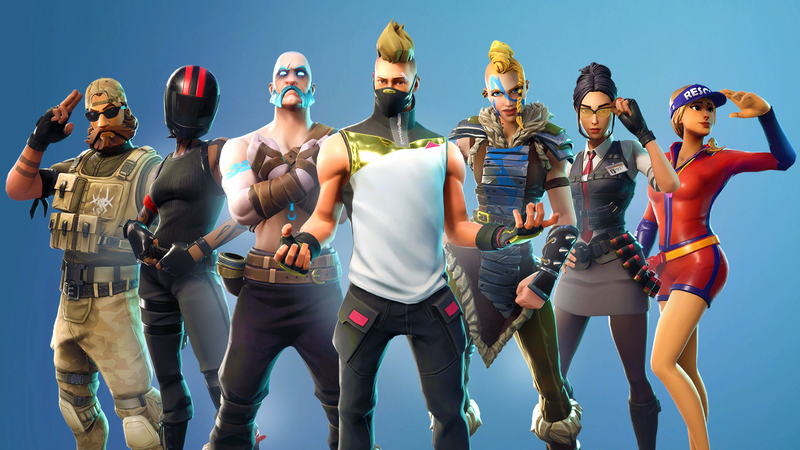 Correction: an earlier version of this article misstated which weapon was being added to the game’s Battle Royale mode.